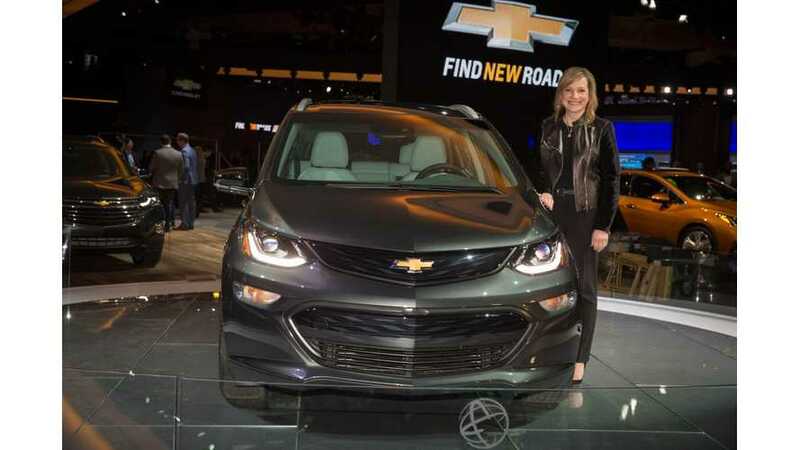 Earlier this month, General Motors' CEO Mary Barra spoke at the "Gear Up: The Future of Transportation" in Boston, MA. In attendance were about 200 students from Harvard, MIT and Boston University. Her goal was to capture the attention of the nations top students and get them on board with the possibility of a zero crashes and zero emissions future. 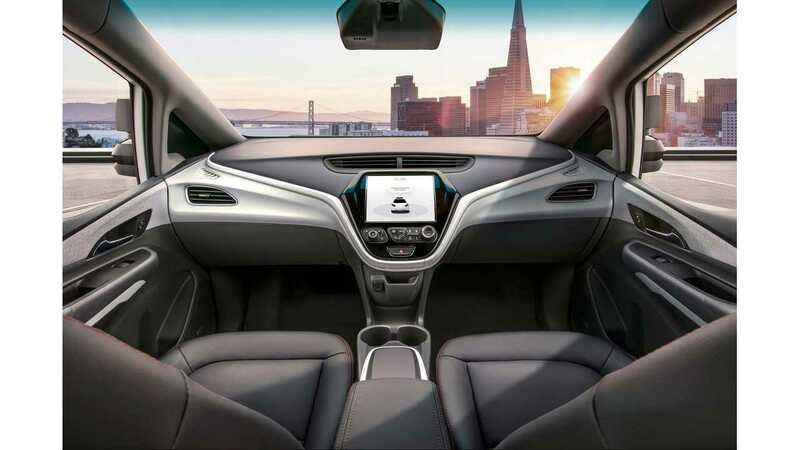 During the town hall style discussion, Barra focused heavily on electric vehicle development and autonomous vehicle (AV) development with GM Cruise. The company will be launching a ride sharing app in 2019 that deploys specially built Chevy Bolt EVs that will be used solely for ride sharing. We’re the only company working on autonomous that has everything under one roof. But there is very capable competition, and that’s why we have been so aggressive on moving quickly. Barra does not believe ride sharing will ever completely end vehicle ownership. Autonomous or not "for some people, owning a car is a part of their livelihood" she stated. Plus, people will continue to want to drive "because it’s fun!" So for the foreseeable future, AVs and humans will share the road. During a Q&A session following her talk, the CEO discussed with students the process at GM when developing new EV and AV technologies. 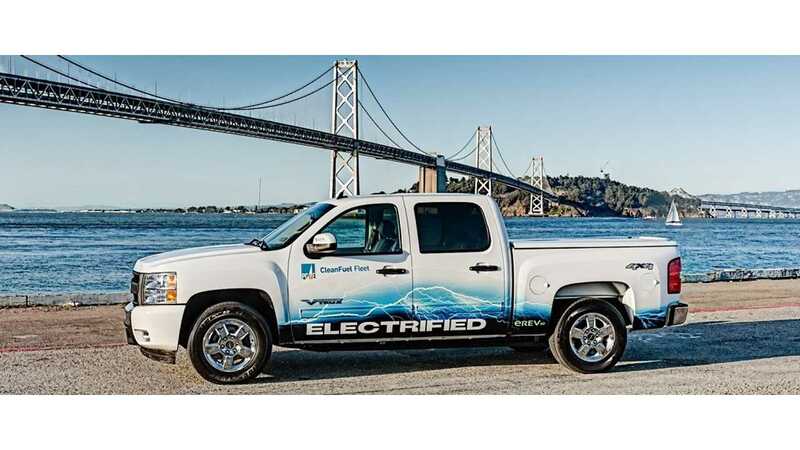 During one interaction, the Detroit Free Press says that Barra "teased" that GM has given a "tiny bit" of thought to producing an electric pickup. Naturally, this prompted additional questions about their plans in this area. Once pressed for details, Barra reigned in the conversation and declined to comment on future product programs. Thus far, few GM plug-in pickup trucks have hit the market. During the late 90s, Chevy made the S-10 EV pickup available for sale. Via Motors also sold converted electric trucks to fleet customers. When GM inevitably announces a plug-in EV pickup, it will be a huge step forward for the automaker. Some students asked about how much these technology changes will impact employment. Will advancements in robotics put line workers out of a job? Will autonomous car sharing eliminate the need for truck drivers, taxi drivers, or other professions? Barra told the students that GM has a focus on "co-bots" in factories. That is to say robots that work in tandem with humans to improve efficiency and productivity. "We’ll use technology where it makes sense from both a financial perspective." She said. With any technological shift some jobs might indeed go away. But Barra reminded the students that new jobs will take the place of the old. These new jobs that will require new skill sets. She stated this is the reason why GM has been on a hiring spree over the past 5 years and is focusing on STEM outreach. The company has also been training their engineers in designing not only traditional ICE vehicle development but alternative power trains. We have to get in front of it with the right education. We can do a lot as an industry and working together with the government and cities to explain how the technology works. Will there be some bumps in the road? Sure, but we can get past that because we’re doing something that is so much better for society.